Creative entrepreneurs use David’s creative business books, eBooks and Audiobooks to help them become even more successful. They are inspired by the ideas, methods, examples and techniques in his books and other publications. Creative businesses world-wide become even more successful by improving their marketing, leadership, financial management, competitive advantage and commercialisation of their intellectual property. 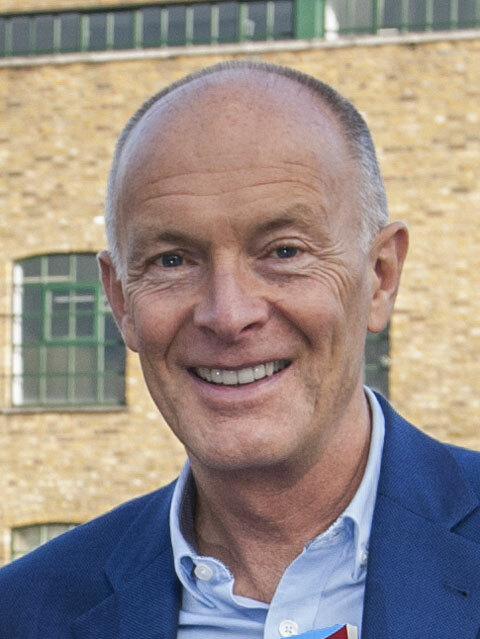 As a business expert and leading author of creative industries books, David works worldwide as a keynote speaker, marketing consultant and business growth adviser, especially in the creative industries and cultural sector. Event organisers can purchase copies of his books for conference delegates or offer books for sale at conferences and other events, adding extra value for delegates, visitors or clients. David’s creative business books and other publications have been published in several translations around the world. They are available in paperback, eBook and audiobook and digital PDF formats. 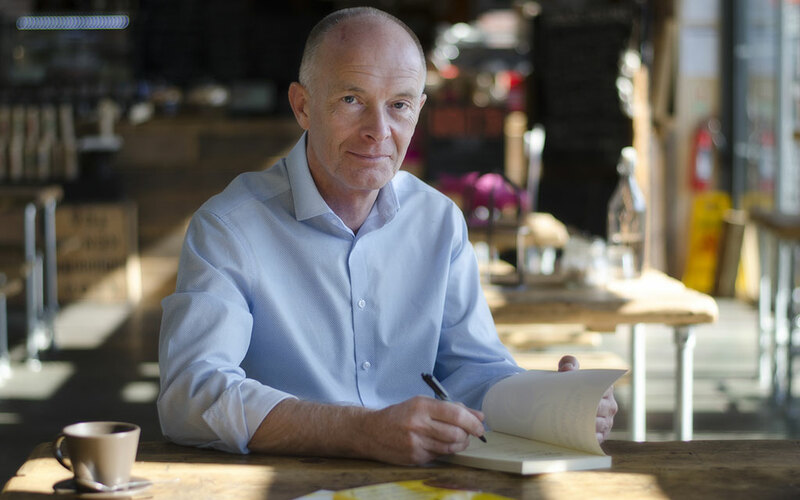 Further translations are planned and David welcomes collaborations with translators and publishers world-wide to make his books and other publications accessible to creative entrepreneurs internationally. A summary of creative business books and other publications written by David Parrish, specifically for design, media, technology and other businesses. Also published in translations in ten countries: Belarus, Chile, China, Colombia, Lithuania, Moldova, Spain, Taiwan, Thailand and Ukraine. Designed as an eBook for phones, tablets, and laptops. Also available in paperback and Audiobook formats. A practical strategic planning guide for businesses at all stages of development. Used in David’s business development strategy workshops world-wide. Available for free download in several languages, including Romanian, Indonesian and Spanish. Signed paperback books are available on request. 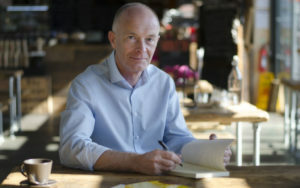 Books are signed by David Parrish, with a personalised dedication. Books are delivered world-wide in a clear presentation box. See full details and prices for signed paperback books. David is a creative industries expert and author. He speaks at creative industries conferences worldwide and advises businesses in the creative industries globally. As a published author and creative industries expert, he is often invited as a speaker at conferences on marketing, business growth, new business models and creative entrepreneurship, especially at events for creative businesses and cultural enterprises. He speaks on creative entrepreneurship, combining creativity and business, and creativity in business. David’s speeches draw on his own experience as an entrepreneur, his work with successful businesses worldwide, his research and his writings. 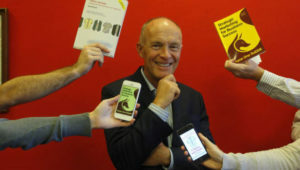 David’s books are often available for conference delegates as part of the arrangements to book him as a keynote speaker. He is a leading author of creative business books and travels internationally to speak at creative industries conferences, advise creative and digital businesses on business growth and strategic marketing, deliver creative business training workshops and research for further books and publications. 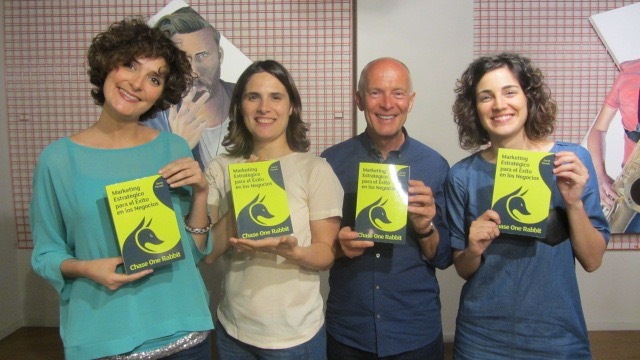 David’s creative business books have been published in translations in several countries around the world including Belarus, Chile, China, Taiwan, Colombia, Spain, Lithuania, Moldova, Thailand and Ukraine. Contact David if you are interested in publishing his books in translation in other countries. His books have been published by government ministries and departments, creative industries support agencies, commercial publishers, universities, NGOs and small businesses. 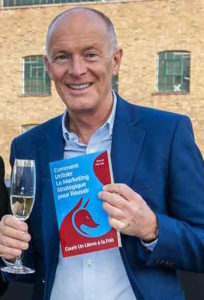 Wherever possible, David supports the publication of his books in other countries by speaking at creative business conferences, participating in book launch events, and co-operating with media activity including TV, radio and press interviews.